It's hard to choose favorites when you have so many darling babies and families come through into our lives, but we have to say, this tiny miss is UP THERE! 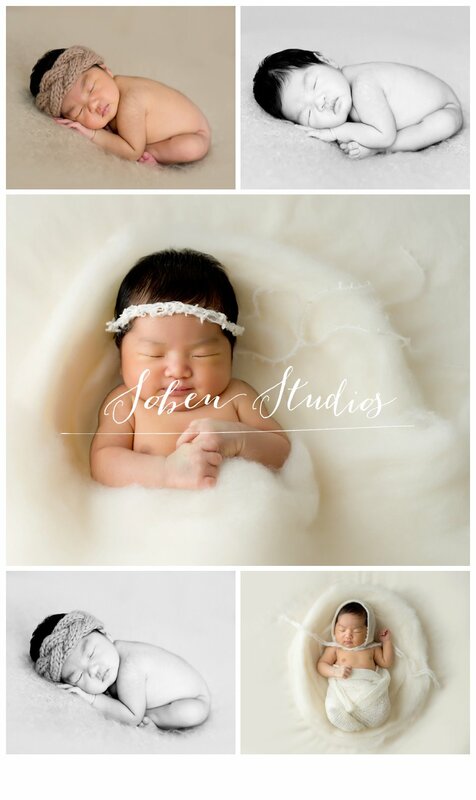 We just can't get enough of this session and this darling girl. Her little sleeping face, her cuddly everything, and the way she perfectly wears a headband? It's too much! This is part one of three blogs coming of this session, because we had to share the deliciousness with as much as possible! Thank you so much for trusting us with these first memories, we are honored by families like yours!